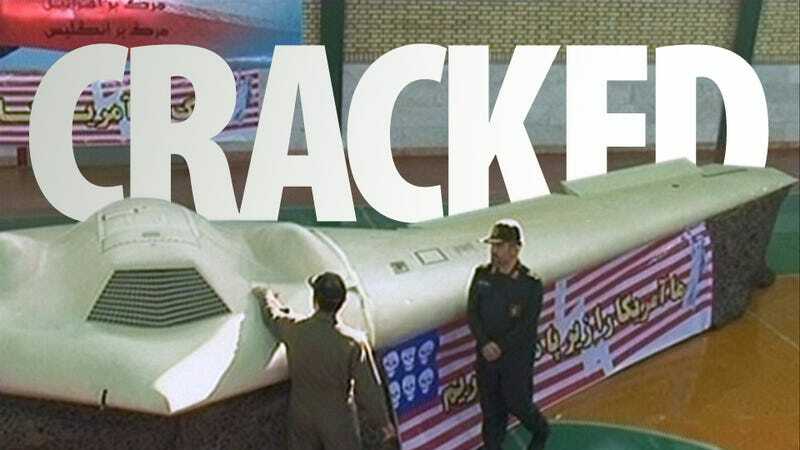 Iran claims that their engineers have reverse engineered the secrets of the American stealth spy drone RQ-170 Sentinel that went down in their territory last December. To prove it, they have made public some of the encrypted information stored in the plane. If confirmed, it's very bad news for the United States. I am giving you four codes so the Americans understand just how far we have gone in penetrating the drone's secrets. In October 2010, the aircraft was sent to California for some technical issues, where it was repaired and after flight tests, it was taken to Kandahar (in Afghanistan) in November 2010, when a series of technical problems still prevailed. In December 2010, it was sent to an airport near Los Angeles for repair of its equipment and sensors, and flight tests. The drone was then sent back to Kandahar. The cracking of US encryption systems is extremely important. Even while the Lockheed Martin RQ-170 Sentinel was designed in the late 90s, its electronics are up to date. In fact, the USAF squadron that operates the Sentinels for the CIA was originally activated in September 2005. Units were deployed in Afghanistan around 2007, when the first ever unit was photographed at Kandahar International Airport. While the Iranians don't have the technology to build something like the RQ-170, the cracking of its encryption systems is damaging enough. Not only they would be able to use this information to their own advantage in the future, but you can bet that these secrets are going to end up in the hands of Russians and Chinese military. The Sentinel is a stealthy unmanned aircraft designed to provide reconnaissance and surveillance support to forward deployed combat forces. It's flown by the 30th Reconnaissance Squadron at Tonopah Test Range, Nevada, under the Air Combat Command's 432d Wing at Creech Air Force Base, Nevada. These drones provided with key information for the operation that ended in the death of Osama bin Laden in May 2011.